Oldham Coliseum Theatre’s nationally renowned pantomime has been putting the extra sparkle into the festive season for generations; with all the ingredients for fantastic family fun: hit songs, silliness, a sprinkling of fairy dust and a generous helping of It’s Behind You! Poor young lad Jack sells his cow for magic beans, much to the dismay of his mother. But when the beans grow into a gigantic beanstalk Jack sets off for an adventure in the magical land above the clouds. 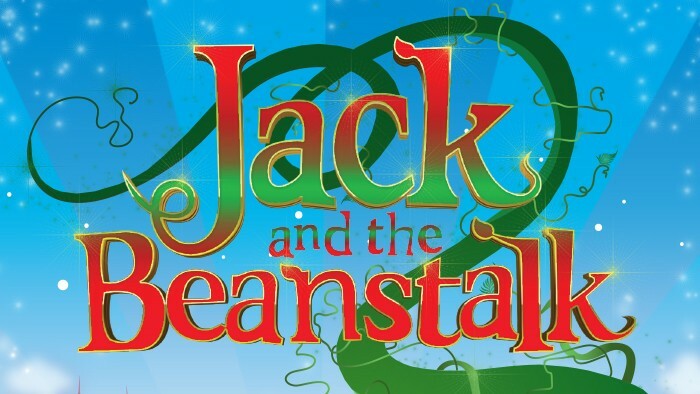 With two fairies, a magic hen, a GIANT and a pantomime cow, Jack and the Beanstalk is a traditional family pantomime with a modern twist - the perfect Christmas treat for kids and no-so-grown-up grown-ups.